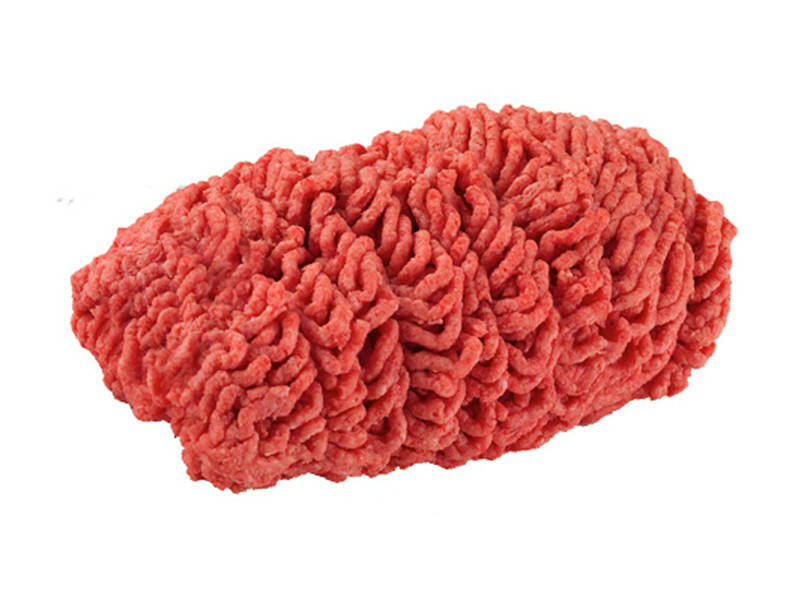 The need for true-to-market beef brands has never been greater than it is now with food safety concerns at an all time high. Pureland Premium Black Angus Beef is that brand; featuring Angus Sure. An independent lab analysis is conducted to guarantee that the genetics of our cattle are indeed of Angus heritage. Pureland Premium Black Angus Beef has a rich, high marble score and great tenderness that delivers a one-of-a-kind dining experience. Pureland features a full line of whole muscle and cut products for use in any application. 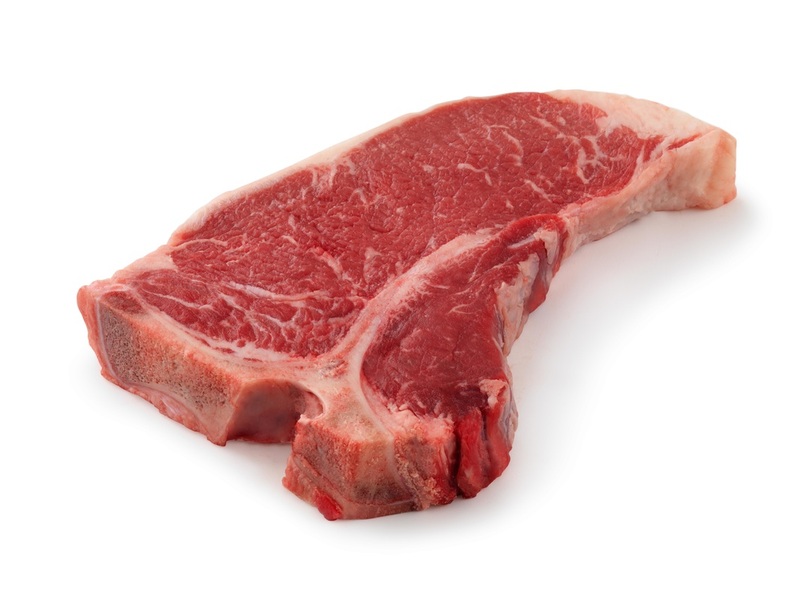 Pureland Angus Strip Steaks are custom cut from our own USDA inspected 100% Black Angus beef. 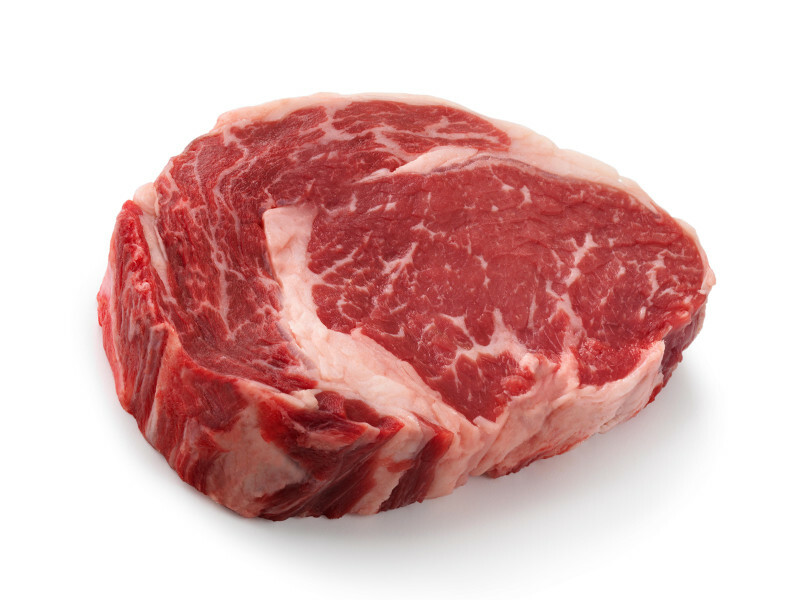 Available in size 6-18oz: Center Cut Full Cut Boneless Bone-In. Pureland Angus is bred and fed to a be richer beef and taste better. 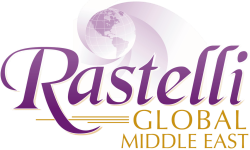 Provides a consistently great tasting beef and a better dining experience. 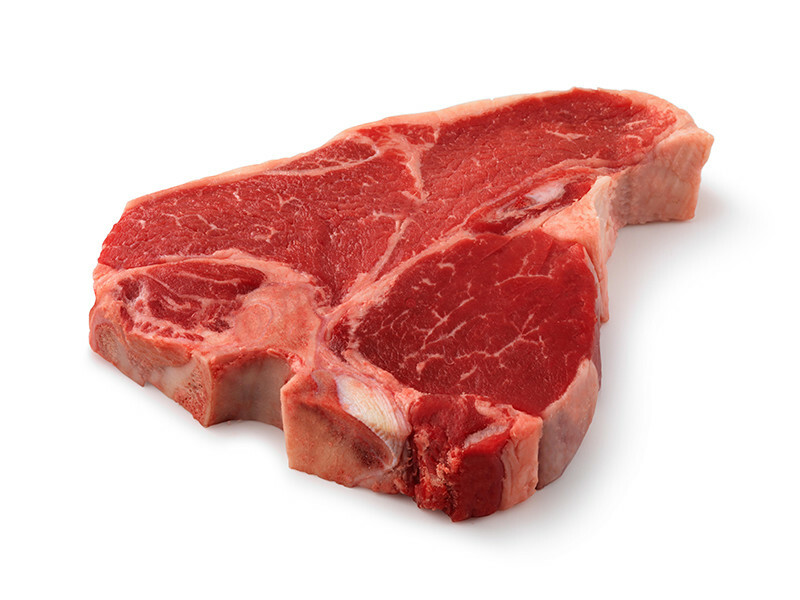 Our Ribeye steaks are available in sizes 6-20oz, center cut, full cut, bone-in, boneless, and frenched. Perfect off the grill for fajitas, steaks, sandwiches, and salads. 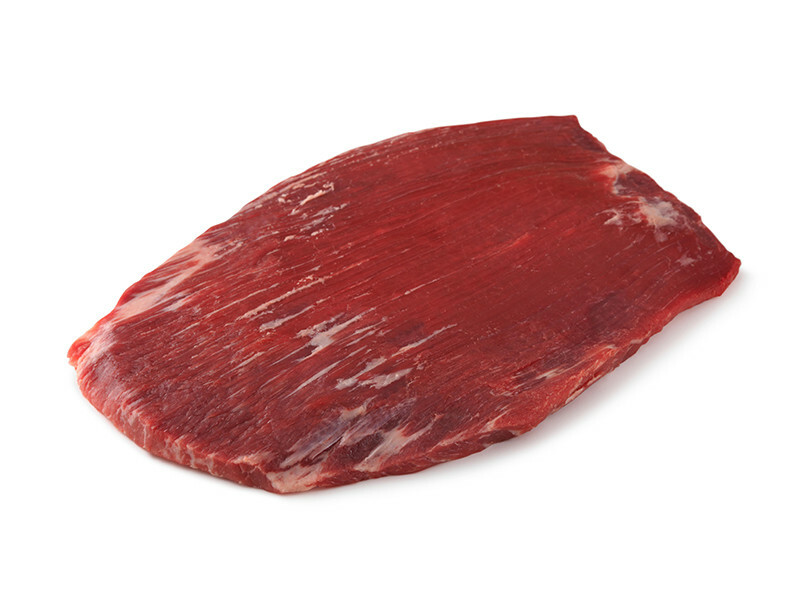 Pureland Angus Flank steaks are versatile for any menu application. Available in 1/10lb or 6/10lb packs sizes. 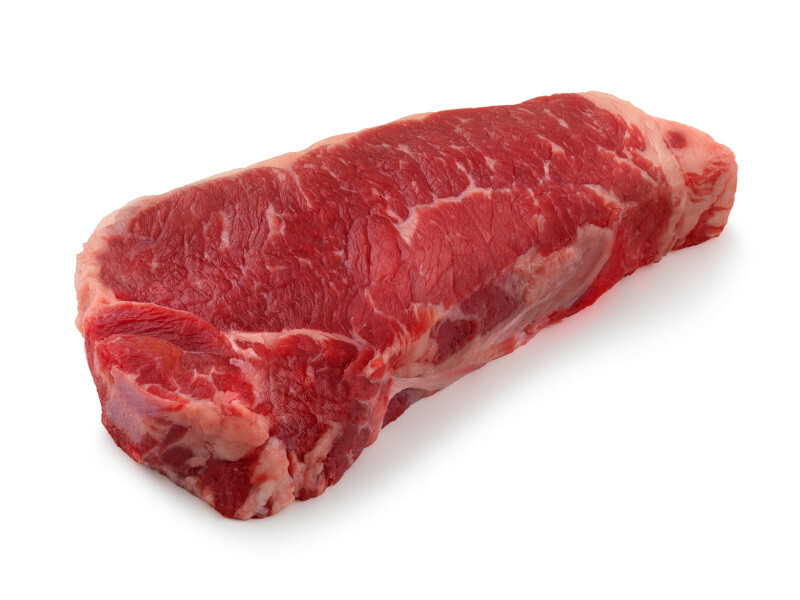 Pureland Angus Ground Beef products are made from the same great Angus beef as our steaks. No additives or fillers, just 100% pure Black Angus beef. 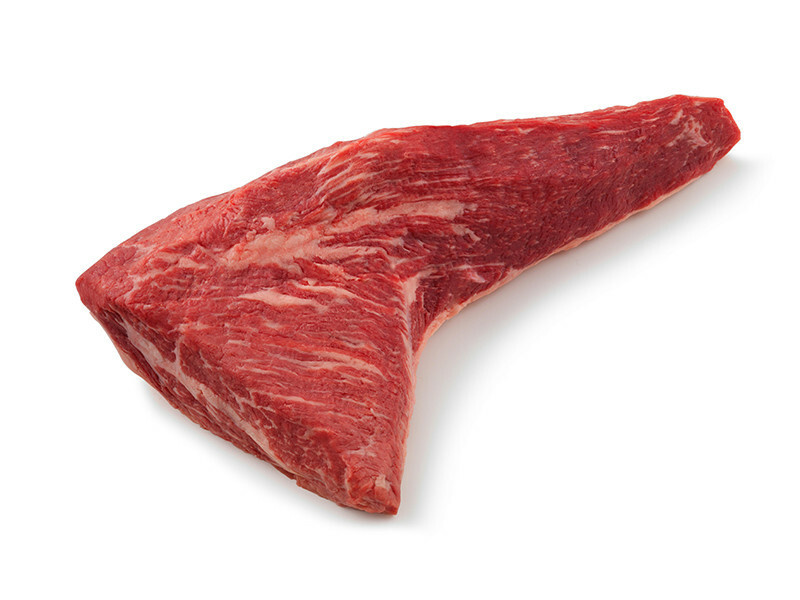 A very flavorful cut that's great for barbecuing, the Tri Tip is cut from the Bottom Sirloin. It makes for a great steak or roast. In fact, this cut is popular in California. 2lb avg. 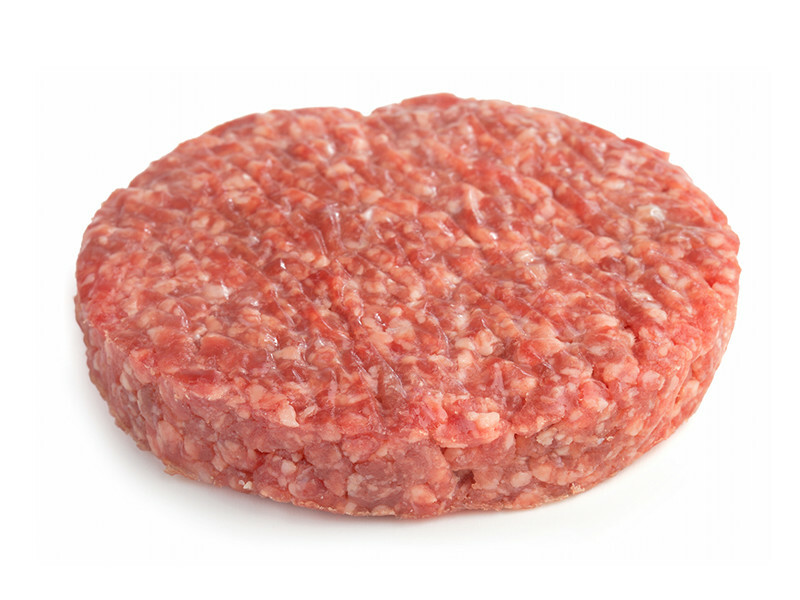 Pureland Angus Burgers are made from the same great Angus beef as our steaks. No additives or fillers, just 100% pure Black Angus beef.